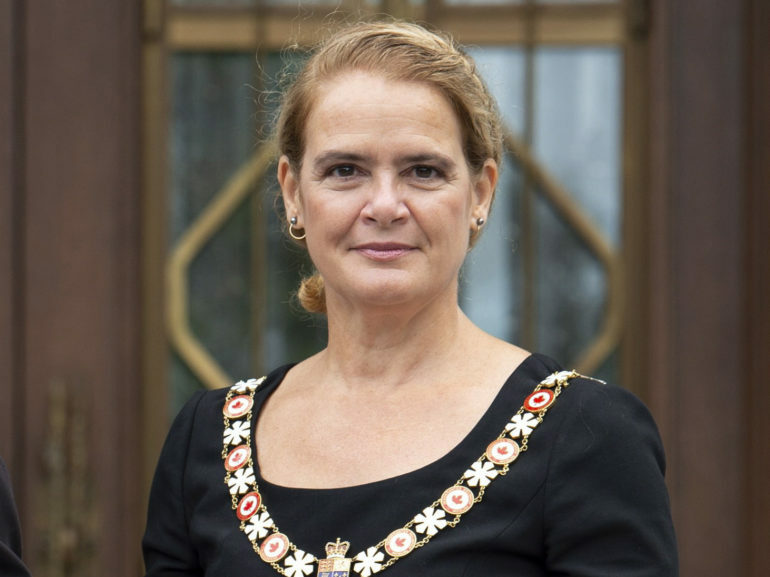 In the latest in a series of departures from tradition, Governor General Julie Payette has given notice she isn’t planning to preside over the 2018 Governor General’s History Awards ceremony. It would be the first ceremony since the award’s creation in 1996 at which the Governor General will not be present. The news comes as criticism mounts over Rideau Hall’s reduced workload under Gov.-Gen. Julie Payette, who took office nearly one year ago. In an email sent on Sept. 24 and obtained by the National Post, Canada’s National History Society informed recipients of this year’s award that it is trying to find alternate accommodations.